Firefox is by far the most popular open source web browser. This browser becomes so popular because it’s released as a cross-platform software so more people can use it. There is one thing you need to note when discussing about open source software. First, an open source software is’t always free. And conversely, not all free software are open source. In the context of web browser, Google Chrome and Opera are two examples of free software. But, the two are not open source software since the developers don’t offer their source code to be learnt by other parties. 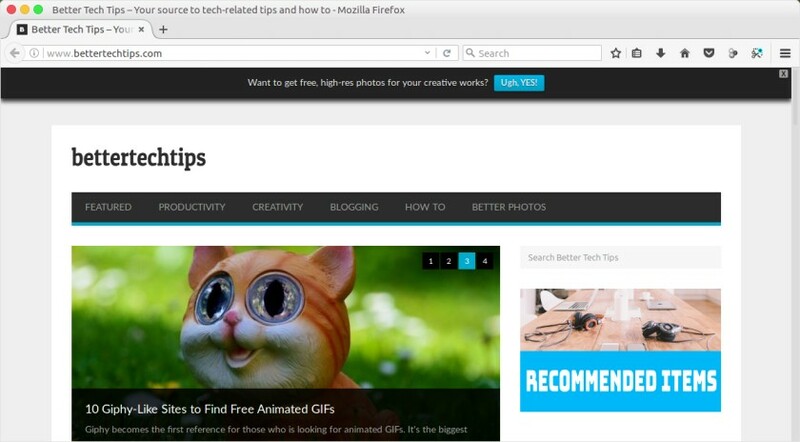 Firefox, on the other hand, is an open source and free software since all people can use it for free and they also has the ability to see the source code of the browser. In fact, there are some web browsers that are built based on Firefox. Commonly, an open source software is released under a certain license that comply with the Open Source Definition. Generally, most web browsers available today are built using either Gecko or Blink. Gecko and Blink are the popular engines of web browser. Firefox, the most popular open source web browser, is built using Gecko while Google Chrome is built using Blink. If you curious about which are the popular web browsers that listed as the open source software, here is the list. As I mentioned repeatedly above. 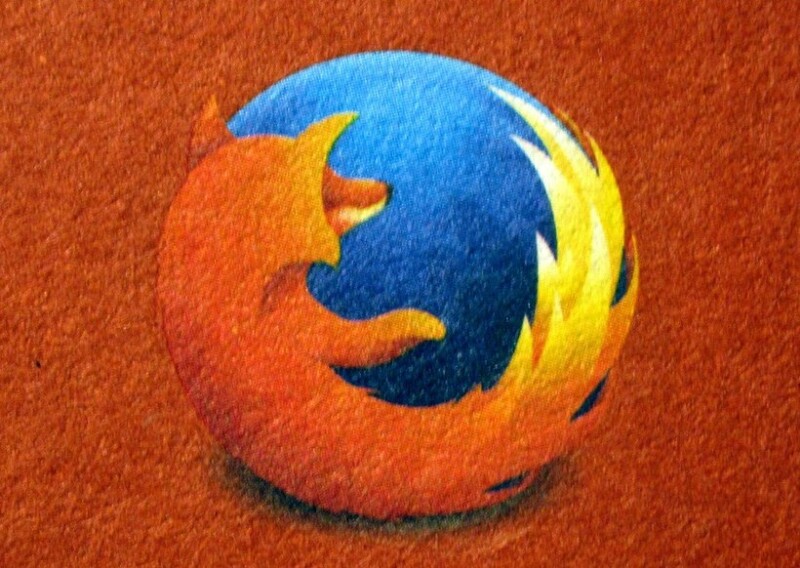 Firefox is the most popular open source web browser. Before the emergence of Google Chrome, Firefox is the most-used modern web browser along with Internet Explorer. Firefox itself is a flagship product of Mozilla, a leading free software community that has been around since 1998. The Firefox web browser was firstly released in 2002. Everyone knows where is the current position of Google Chrome. It’s the most popular and the most widely-used web browser. While you can use it for free, Google Chrome is basically an proprietary software. It’s not an open source software since Google doesn’t release the source code of the browser. The good news is, those who want to learn more about this browser can switch to its twin brother, Chromium. Chromium is the open source version of Google Chrome, also initiated by Google. Currently, Chromium is maintained by The Chromium Project, a community that consists of Google developers and volunteers. In addition to Chromium, the community also maintains Chromium OS, the open source version of Chrome OS. Since Chromium and Google Chrome use the same engine, Blink, there is no significant difference between them. 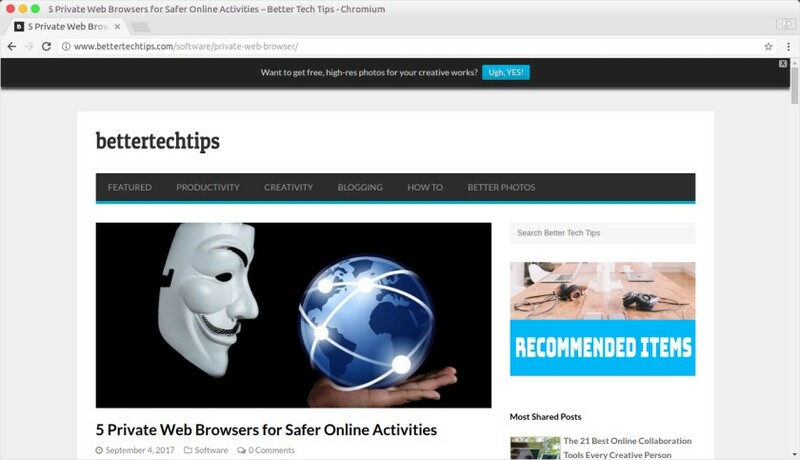 You can even also install and use all of the Google Chrome extensions on Chromium. The only difference is that Chromium offers its source while Google Chrome doesn’t. Oh, they also use the different colors on each logo. Chromium released under the BSD license. 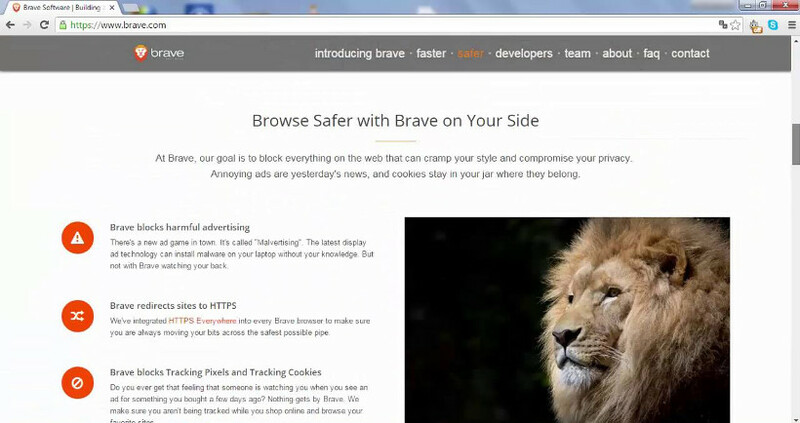 Brave is an open source web browser with the focus on privacy protection. The browser comes with a number of privacy-related features. For instance, it helps you blocking the tracking code of a certain website (Facebook, for instance). Additionally, it also blocks intrusive ads to allow you surfing the web more comfortably. Brave itself is the example of web browser that is built based on Chromium and released under the Mozilla Public License 2.0. The project of Brave is developed by Brave Software, a company founded by Brendan Eich, a co-founder of Mozilla Project and Brian Bondy. Brave is available for major desktop operating systems including Windows, macOS and Linux. You can follow the development cycle of this browser on its official GitHub page. Midori is Japanese for green. The focus of this web browser is to provide a lightweight browser but by not sacrificing the performance and feature. This web browser uses Webkit as the rendering engine while the core of the web browser was written in C and Vala. Due to its lightweight label, many lightweight Linux distributions use it as their default web browser. 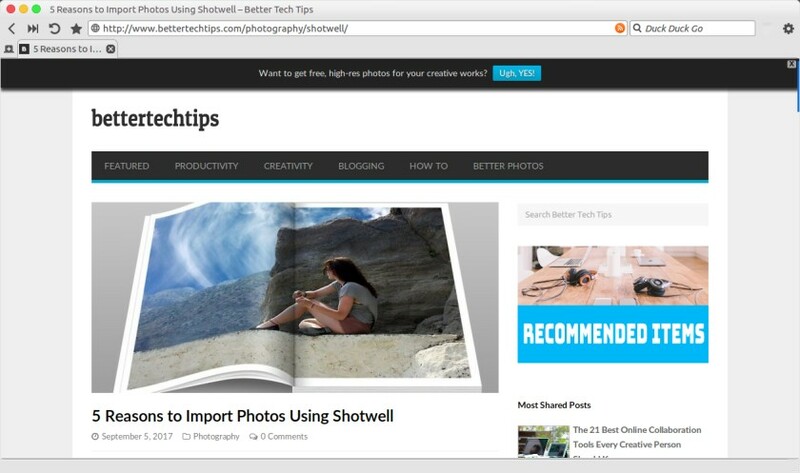 Although Midori tend to more popular in the Linux communities, the browser is basically also available for Windows. Midori is developed by Christian Dywan and Nancy Runge. They use GTK+ to build the graphical interface of Midori. Midori itself is released under the GNU Lesser General Public License v2.1. This browser was firstly launched in 2007. The project of QupZilla was began as a research project in 2010. It has been originally started only for educational purposes. Nothing more. Initially, this project was written in Python by making use of PyQt library. 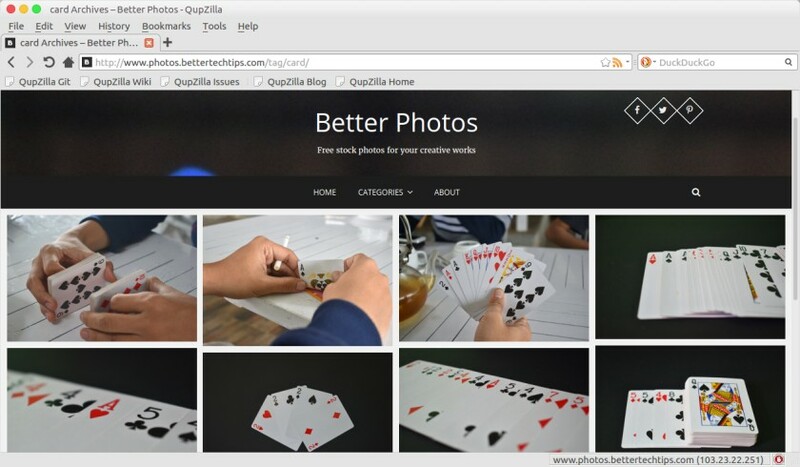 In 2011, the source code of QupZilla was rewritten in C++ with the main goal to create a full-featured general purpose web browser based on QtWebKit. Generally, QubZilla comes with standard features of modern web browser like multi-tab capability, bookmark, built-in search engine and so on. This web browser uses DuckDuckGo as its default search engine. Additionally, it also has a built-in ads blocker. This open source web browser is developed by David Rosca and is released under the GNU General Public License v3. It is available for major platforms including Linux, Windows and macOS. The source code of this browser is also available on GitHub. 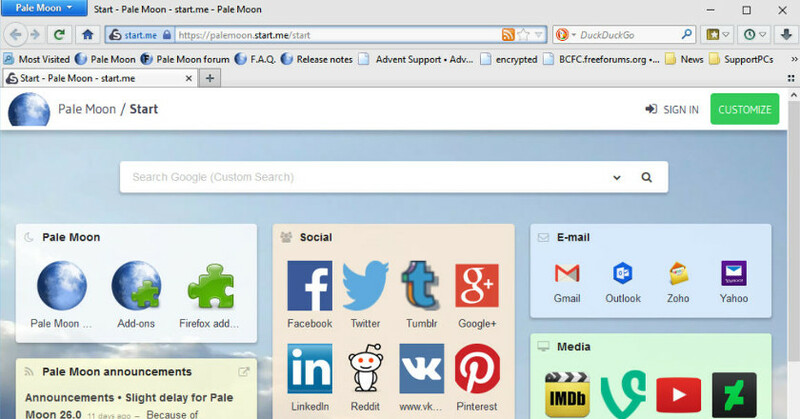 Pale Moon is an open source web browser developed by M.C. Straver. The emphasis of this browser is customizability. Pale Moon itself is basically a fork of Firefox but it comes with substantial divergence, particularly on add-ons and user interface. It also uses the different engine to Firefox. Instead of Gecko, Pale Moon uses Goanna as the engine. The core of this web browser was written in C. The developer released this web browser as an open source software under the Mozilla Public License 2.0. Pale Moon is currently available for Windows and Linux, while the macOS version of it is currently still under the development. Pale Moon also comes with standard features of modern web browser. DuckDuckGo is the standard search engine this browser. The history of SeaMonkey was begun in 2005 when Mozilla decided to abandon Mozilla Application Suite to get focused on standalone products Firefox and Thunderbird. The main purpose of SeaMonkey is same as Mozilla Application Suite, to provide internet users an integrated internet suite consisting of address book, email & newsgroup client, HTML editor and of course, web browser. 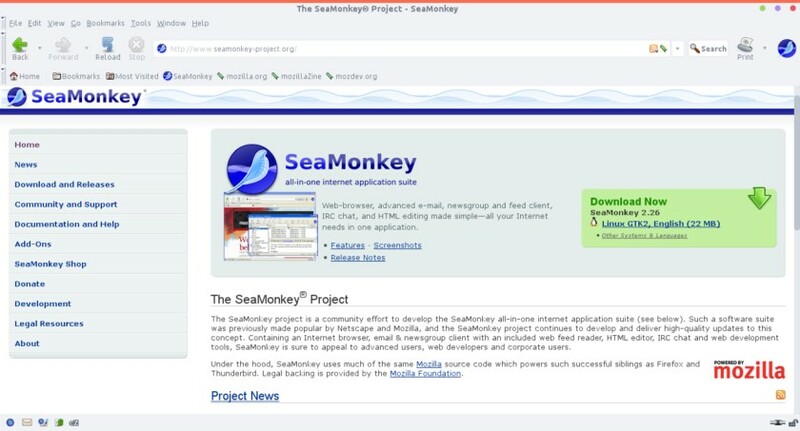 SeaMonkey was built using the same code as Mozilla Application Suite. It also uses Gecko as the engine. The development of SeaMonkey is handled by a group called SeaMonkey Council. Unlike other web browsers mentioned on this list, SeaMonkey doesn’t tempted to provide a fancy interface. Instead, it keeps the far more traditional-looking interface of the Mozilla Suite. SeaMonkey itself was in C++ an is available for major platforms including Linux, Windows and macOS. It’s released under the GNU Lesser General Public License version 2.1. Most Linux users probably more familiar with the name of “Epiphany ” than “GNOME Web“. Both names refer to the same product so don’t be confused. Like the name suggests, this open source web browser is originally designed to work on the GNOME environment. However, just like most Linux software, GNOME Web also runs very well on other desktop environments. GNOME Web doesn’t depend on a single machine. The web browser once used different engines such as Galon and Gecko. 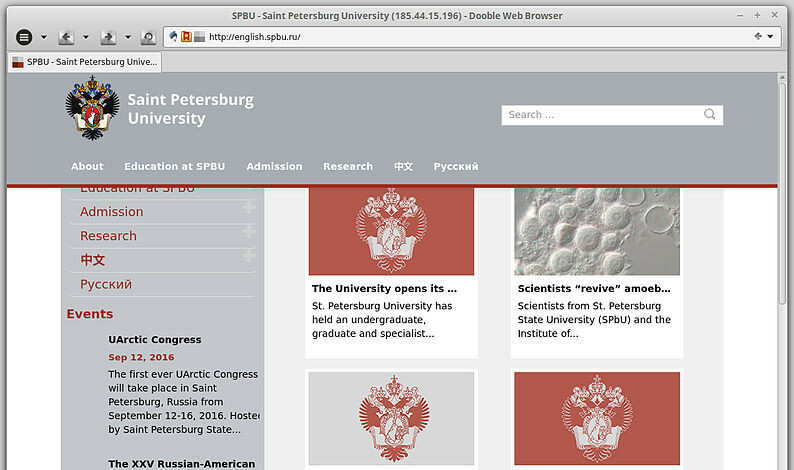 The current version of this open source web browser uses WebKit engine. GNOME Web itself was originally created by Marco Pesenti Gritti. This web browser is released under the GPLv2. The standard features of GNOME Web are basically not far different to other modern web browsers. This browser also comes with a built-in ad blocker feature. 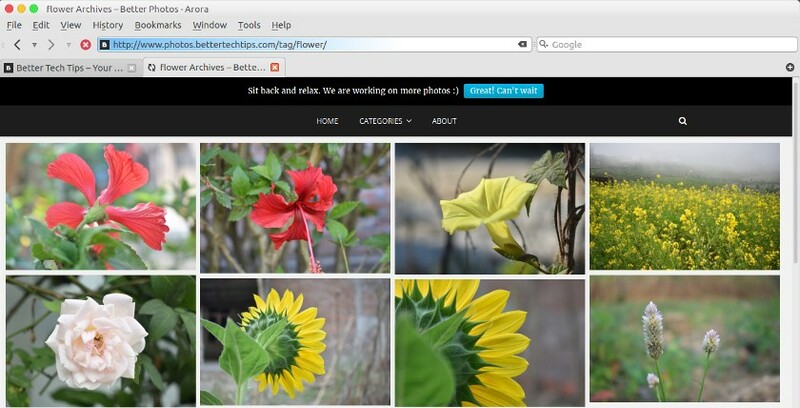 Arora is another lightweight open source web browser. In Linux, the total file size of this software is only about 1.2 MB. It’s unsurprising that this browser has not too much features. However, standard features of modern web browser like bookmark and multi-tab has been fulfilled by this browser. Additionally, this browser also has a built-in ad blocker but is disabled by default. Arora itself is developed by Benjamin C. Meyer. Arora was written in C++ and uses WebKit as the engine. It is available for major platforms from Linux, Windows to macOS. Additionally, platforms like BSD is also supported by this browser. Arora is released under the GNU General Public License. The source code of this browser is also available on GitHub. Konqueror is not a fully web browser. Instead, it is a versatile tool consists of file manager, file viewer and clearly, web browser. Konqueror is a part of KDE project but also runs seamlessly on other desktop environment of Linux. There is a feature of Konqueror that can help you be more productive. You can split each tab in Konqueror, whether vertically or horizontally, to enable you handle more tasks at the same time. 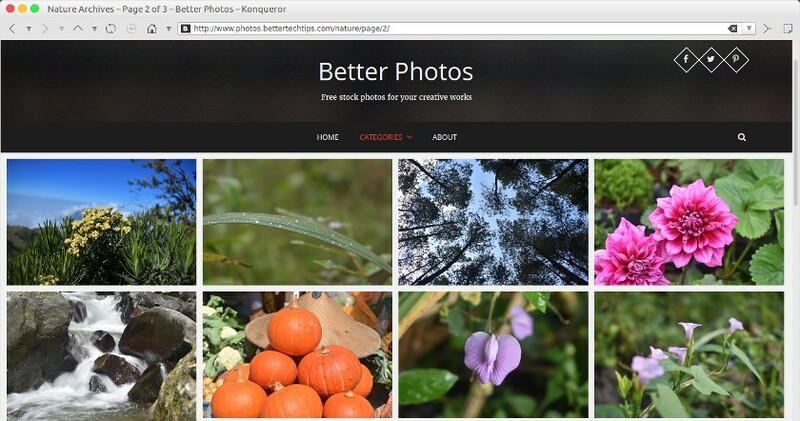 In addition to Linux, Konqueror is also available for Windows and Mac. While you can install this open source web browser to see its source code, it’s also possible to see the source code of this browser without having to install it first. You can download the source code of this browser here. Konqueror was written in C++ and uses KHTML as the engine. It’s released under the GNU General Public License v2.0. Not as popular as other browsers in this list, may be. But, the development of Dooble is still active until today. 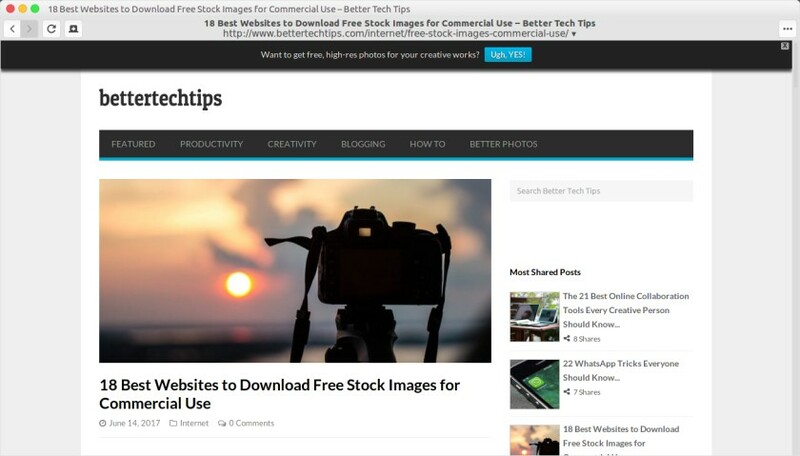 This open source web browser is developed by Dooble Project Team. This web browser was firstly released in 2008. Written in C++, Dooble uses WebKit as the engine. This browser is released under the BSD License and is available for major platforms including Windows, macOS, Linux and BSD. The source code of this web browser is also available for free on GitHub. I use Linux, but was just googling for some open source Windows browsers. I hadn’t heard of some of these. Thanks for writing about them.